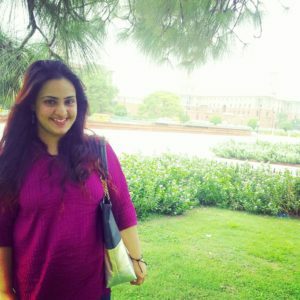 Dr. Aditi Bhola is Assistant Professor at the Department of English, Manav Rachna International University and holds a rich experience of almost 5 years with universities like Delhi University and Northcap University. She writes poetry and has written an anthology of poetry called Reflections – an assorted emotions in verse. She has written over a dozen articles in English academics in books, journals and newspapers.